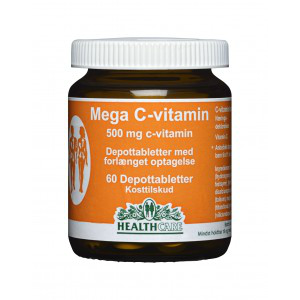 Mega-C 500 mg vitamin C slow release tablet for adults . Vitamin C contributes to the normal function of the immune system. 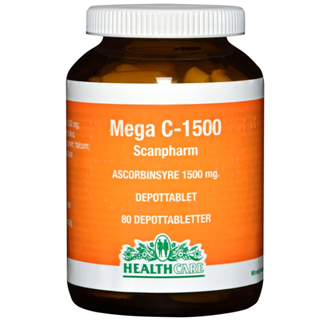 Mega-C 1500 mg vitamin C slow release tablet for adults. Strong Ascorbic acid formulation for prevention or treatment of Vitamin C deficiency. 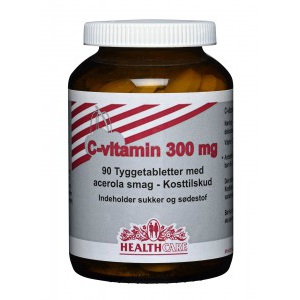 Vitamin C 300 tasty chewable with acerola . Vitamin C contributes to the normal function of the immune system. 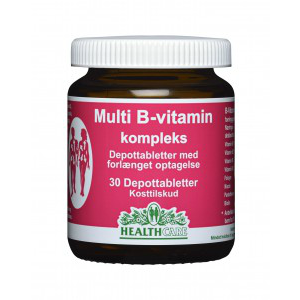 Mega B-complex slow release tablet containing all 8 B-vitamins. B-vitamins contribute to a normal energy-yielding metabolism (biotin, niacin, pantothenic acid, vitamin B1, B2, B6, B12). B-vitamins contribute to the reduction of tiredness and fatigue, (folic acid, niacin, pantothenic acid, vitamin B2, B6, B12).